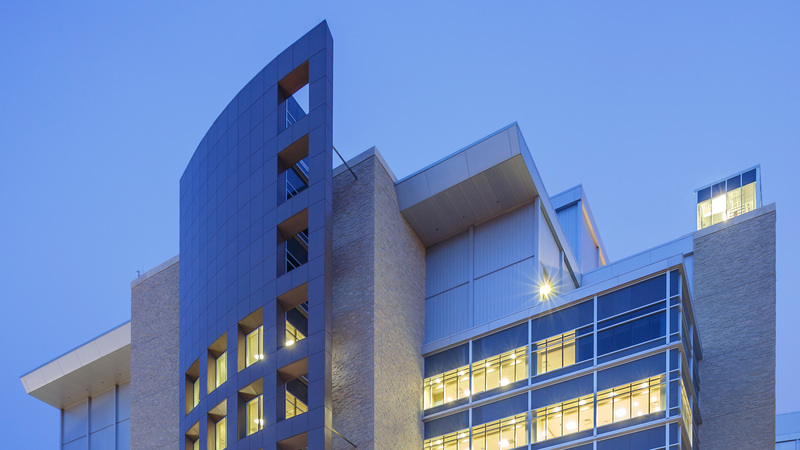 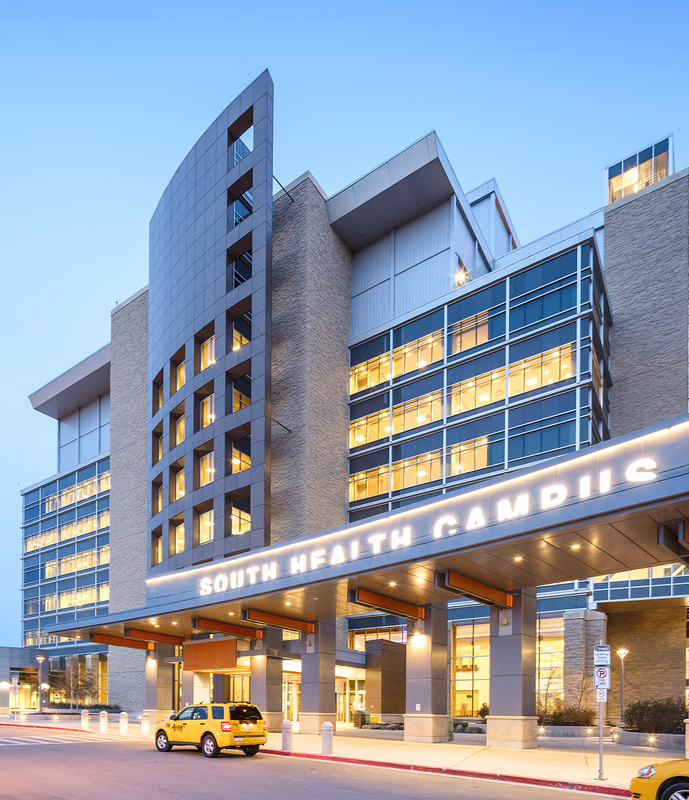 The design and construction of the South Health Campus was based on the client’s four organizational pillars: collaboration, innovation, wellness and patient and family-centred care. 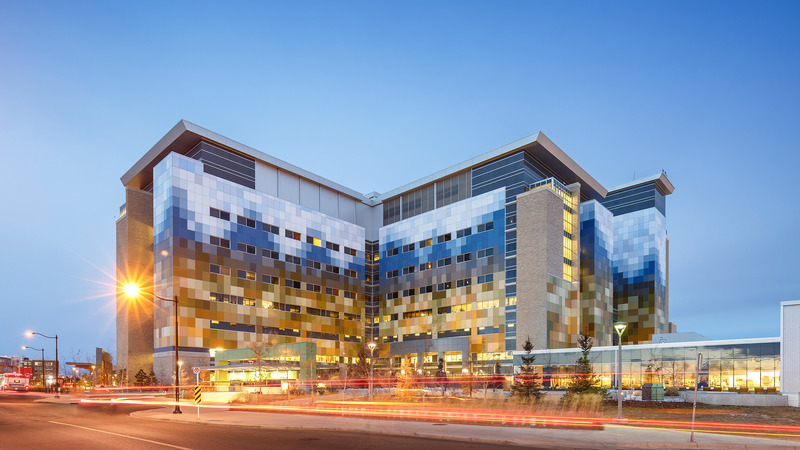 This teaching hospital was built on a 44-acre greenfield site and incorporates a professional learning centre and numerous research facilities. 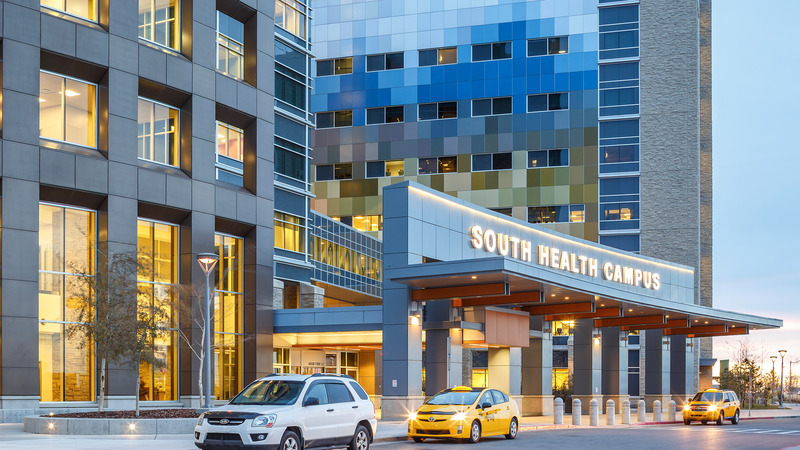 Services include general medicine; general surgery; emergency; psychiatry; obstetrics; gynecology and women’s health; critical care medicine; neurology and stroke care; pediatrics; and mental health. 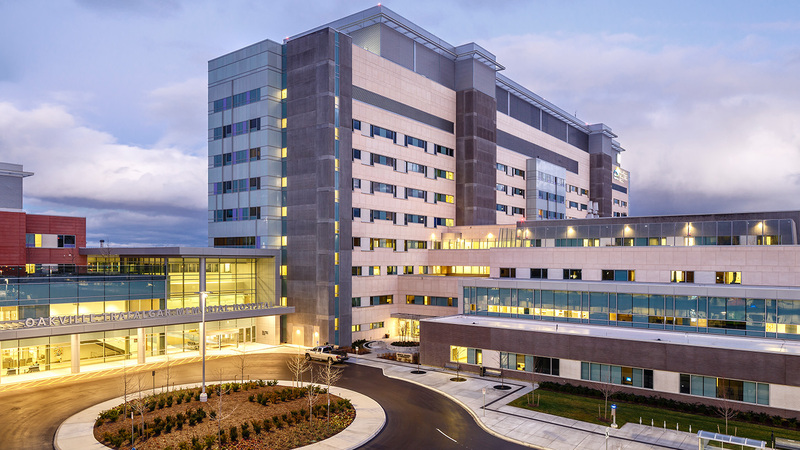 Highly specialized inpatient services include trauma services, cardiac sciences and neurosurgery services. 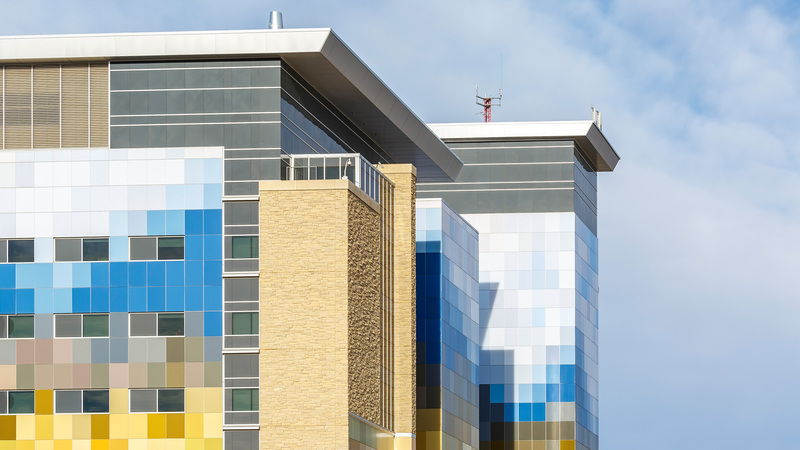 With a total of 642 beds, the hospital has the capacity to handle 800,000 ambulatory visits per year. 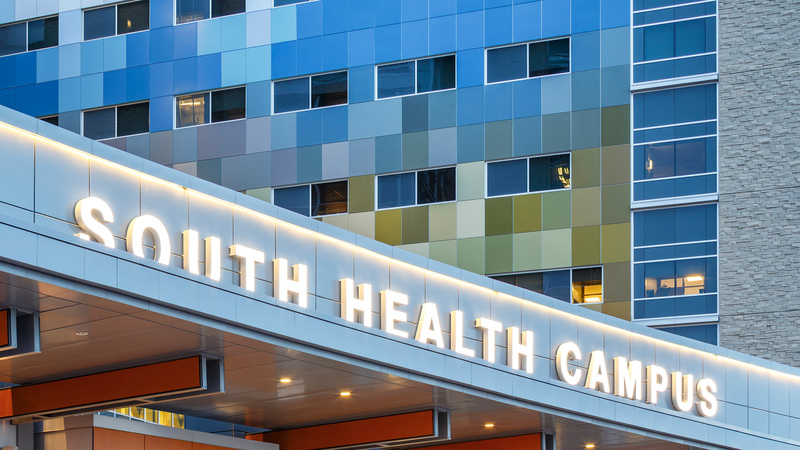 EllisDon’s passion and dedication to the project goals is appreciated and I would not hesitate in recommending the firm for other future health care projects. 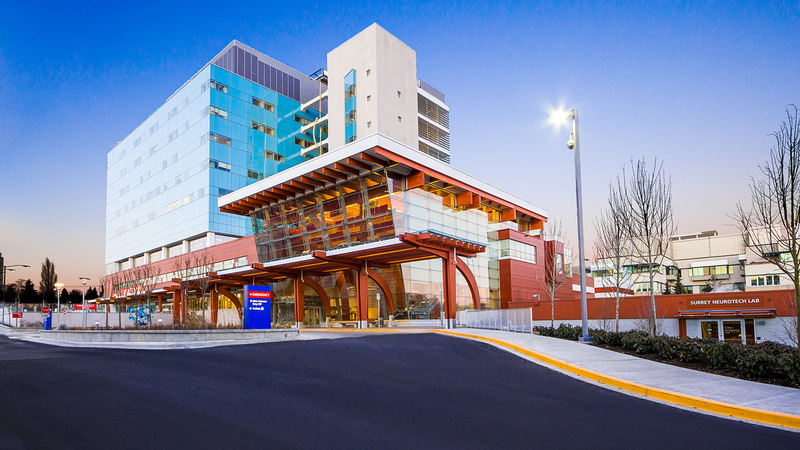 Phase I of the South Health Campus included 1,689,000 square feet of hospital area, 165,000 square feet of interstitial space, and 702,000 square feet of a two level underground parkade. 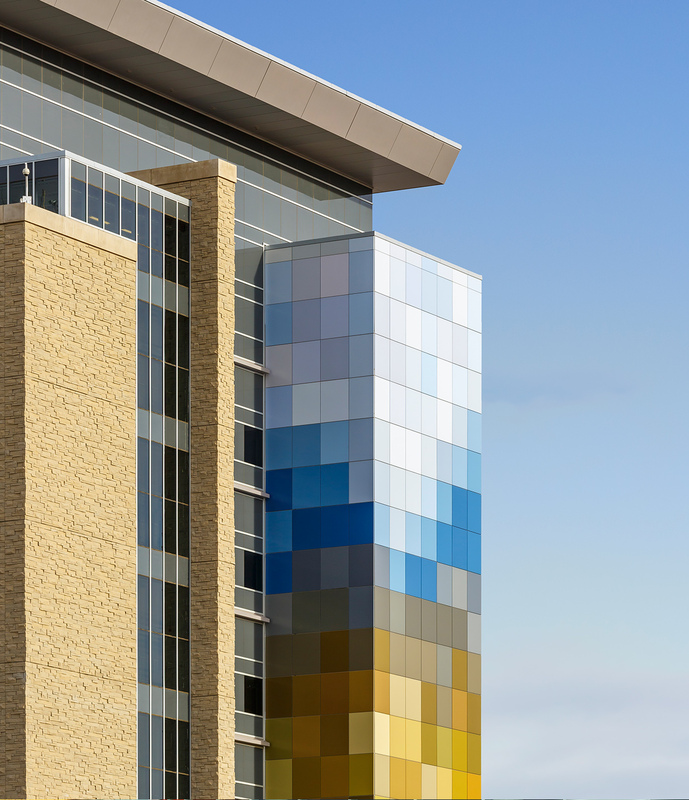 Upon completion of Phase I, EllisDon was also awarded a further contract for a new 5,200 square foot interior fit out of shelled area to accommodate a hand clinic. 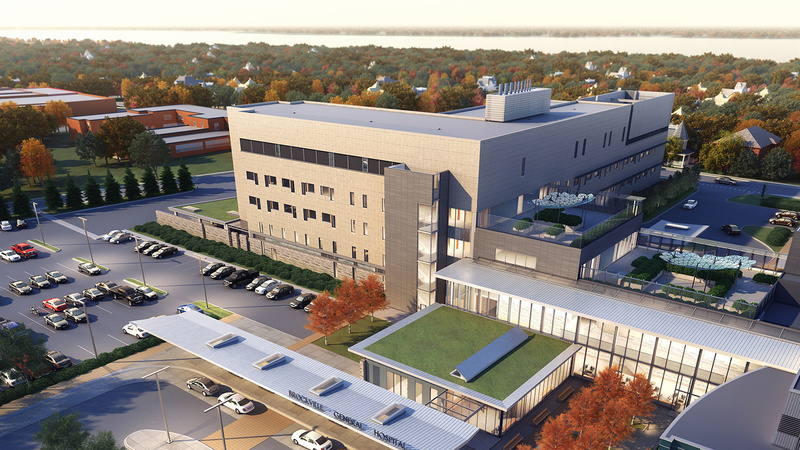 Upon completion of Phase I, Phase II will add 1,401,000 square feet, subject to funding approval. 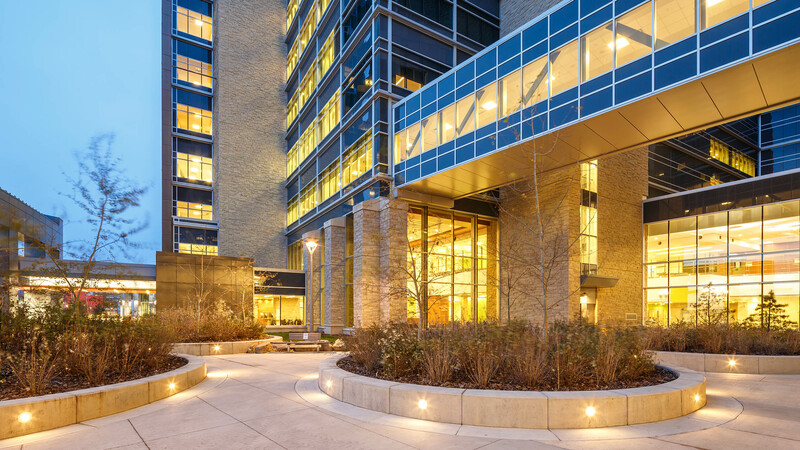 Connecting these many services, on this nearly mile long project, is what the team terms the “Street.” This 45-foot wide space, complete with two levels of glazing, houses many unique retail facilities and connects to a variety of landscaped courtyards. 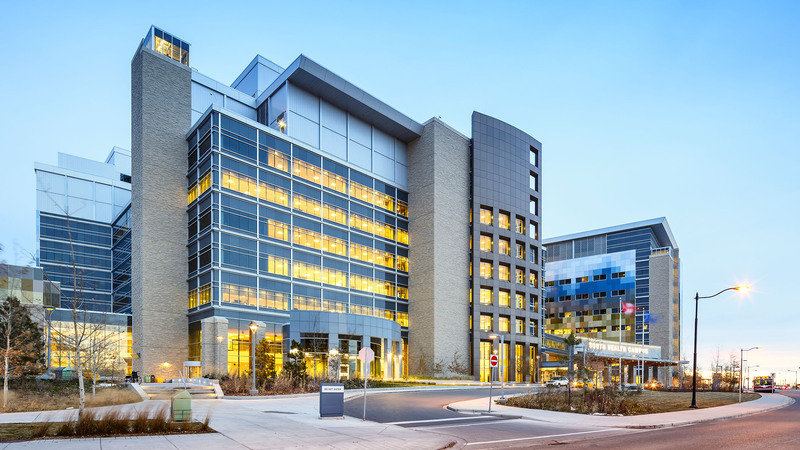 As a value-added service, EllisDon also participated in pre-construction master planning and collaborative design activities, providing value engineering analysis, innovative construction techniques, research and cost control/budgeting estimates, and developed the project construction schedule and contracting strategies with sequential tendering.